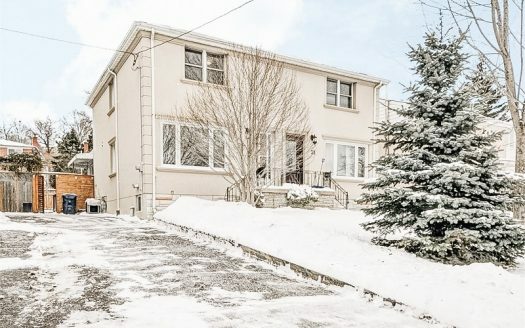 Lovely home purchased for our clients by Jennifer Percival in Lambton - Baby Point! 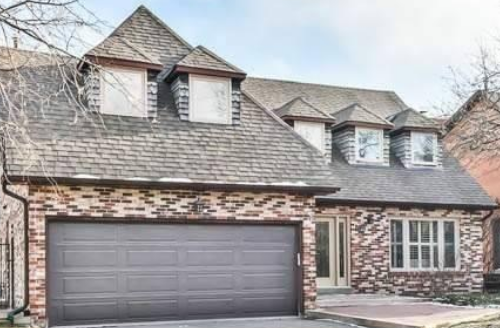 Home recently purchased for clients in Alderwood by Jennifer Percival. 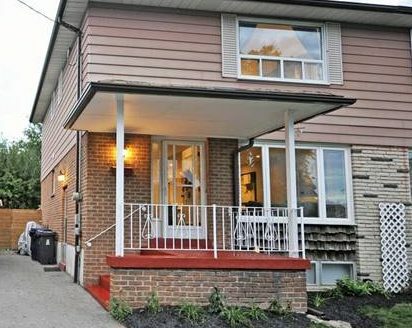 Gorgeous Freehold Townhome in Long Branch. 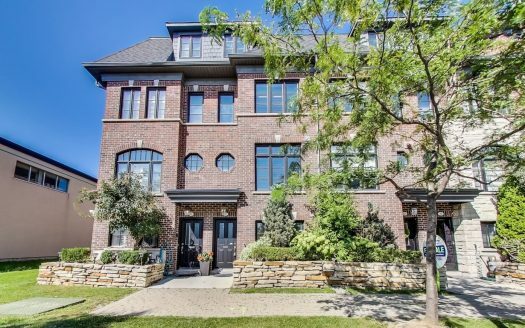 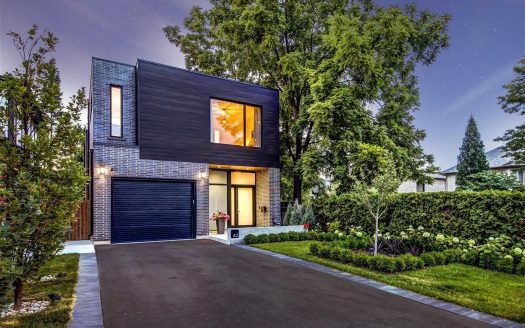 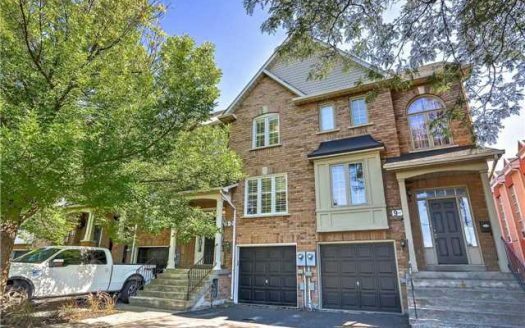 Beautiful detached home in Lambton, purchased for clients by Indre Valadka Paz. 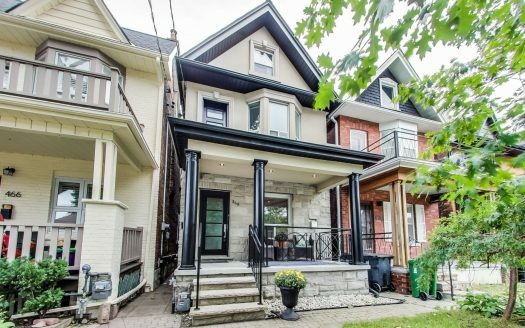 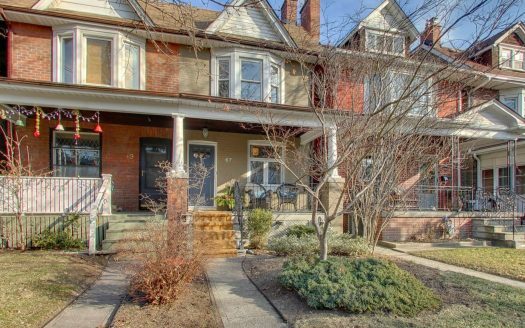 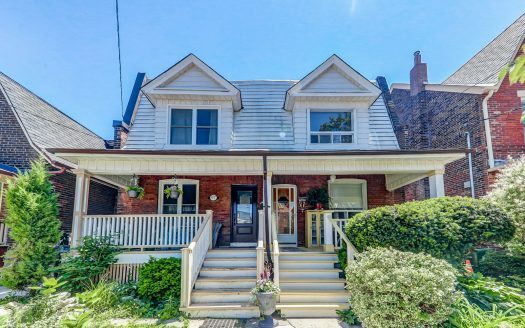 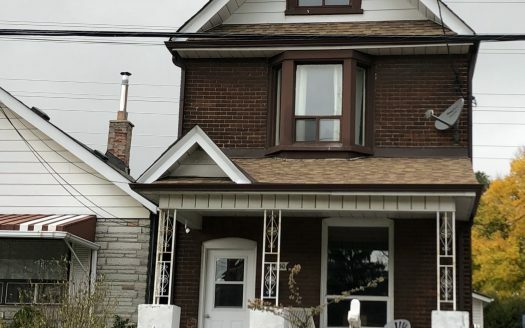 Completely renovated 3+1 bed, 4 bath home with a private drive and 2 car garage in the heart of New Toronto. 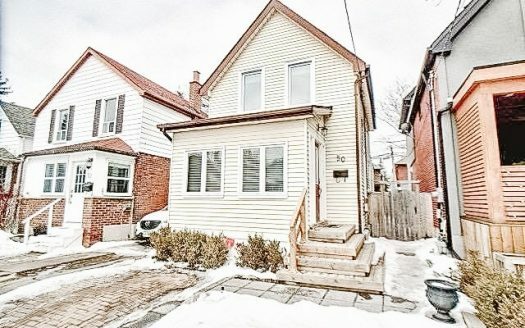 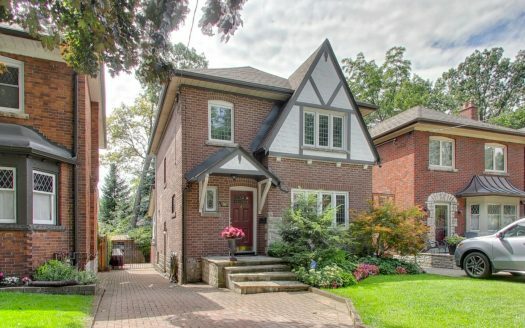 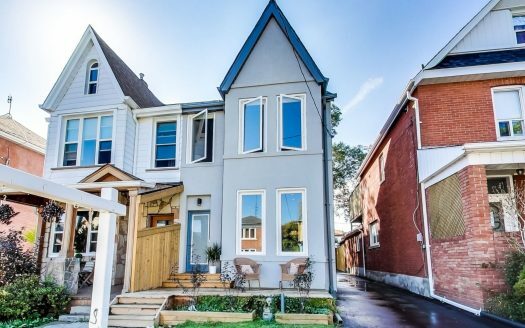 Completely gutted, open concept, detached 2.5 storey home in Bloor West Village! 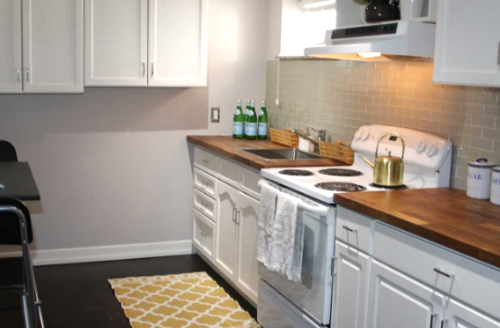 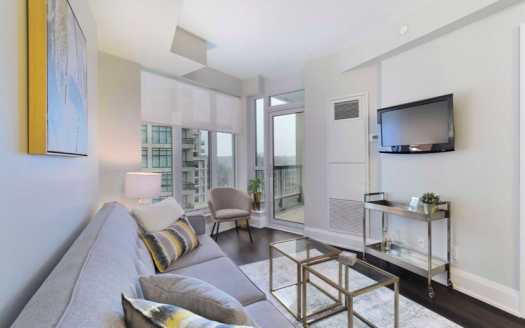 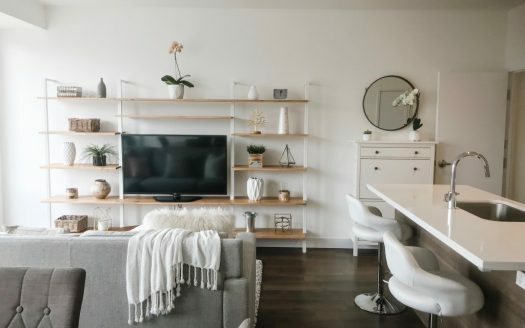 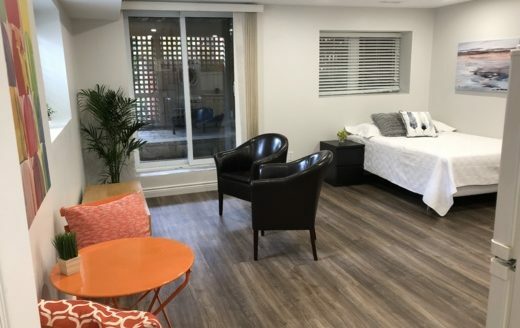 Stunning studio/bachelor basement apartment available for lease in prime Swansea/Bloor West Village! 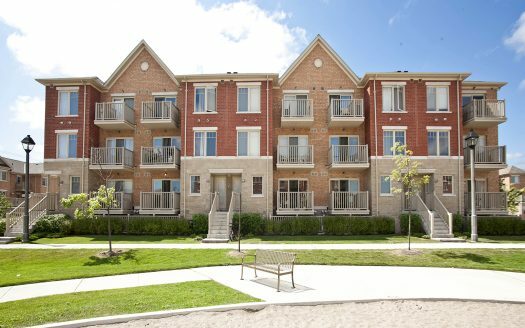 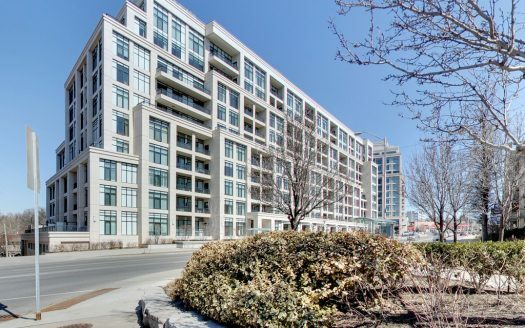 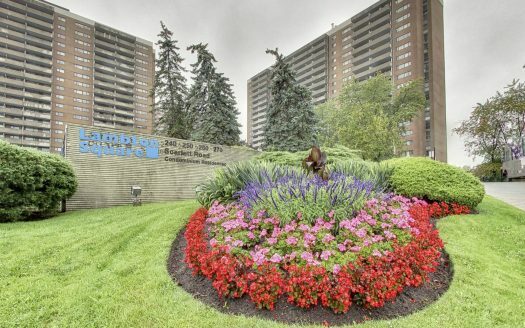 Spacious and well maintained 2 bed 2 bath Condo Townhouse in Mississauga.